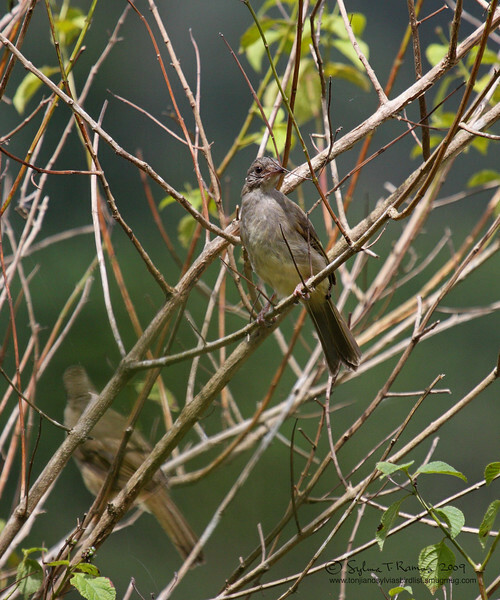 In the 2013 WBCP Checklist, the Olive-winged Bulbul in Palawan was split. The species found there is now called Ashy-fronted Bulbul and is now a Philippine endemic. The Olive-winged Bulbul Pyncnonotus plumosus that occurs in the Philippines is the subspecies insularis that is found in Cagayan Sulu.